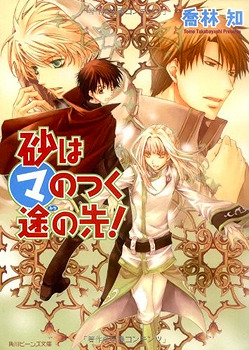 Kyou kara Ma no Tsuku Jiyuugyou is the novel the anime and manga are based off of. It’s about a boy named Yuuri, who gets himself flushed down a toilet into another world. There, he finds out he’s the Maoh (demon king) and that the Mazoku (demons) expect him to lead them against the human race.